This is a report of a survey on the use of LISP in scientific computing centers in Germany as of 1976. "A summary of G. GÖRZ 'Die Verwendung von LISP an wissenschaft-lichen Rechenzentren in der BRD', IAB Nr 63, Universität Erlangen-nürnberg, Rechenzentrum, Dez. 76." "To the complexity of building a single interface between people, machines, and problems, which has made this brief so long." 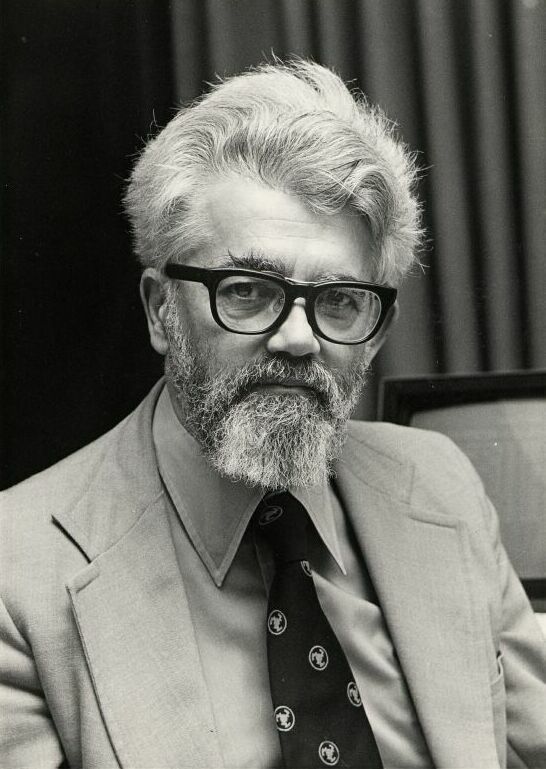 John McCarthy. History of Lisp. Proceedings of the first ACM SIGPLAN conference on history of programming languages, ACM DL Online at stanford.edu ; appears in: R. Wexelblat, editor. History of Programming Languages. ACM Monograph Series, Academic Press, 1981. Covers the original development and then the spread of Lisp via other implementations around the world. The Influence of the Designer on the Design - J. McCarthy and Lisp. 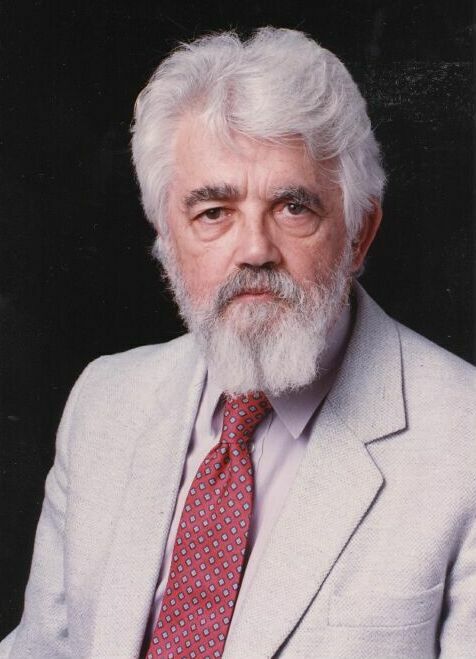 A version was published in Artificial Intelligence and Mathematical Theory of Computation: Papers in Honor of John McCarthy, V. Lifschitz, Editor, Academic Press Professional, San Diego, CA, pages 409-426. Chapter 2 (Review of Data Structure Designs) summarizes some 51 implementations of Lisp, from LISP I to SIOD Scheme (as well as a variety of other languages). Guy L. Steele, Jr. and Richard P. Gabriel. The evolution of Lisp. Proceedings of the second ACM SIGPLAN conference on History of programming languages, Cambridge, Massachusetts, 1993, pages 231-270. Arthur Norman. Thirty Years of Lisp Support for REDUCE. In Proceedings of the A3L 2005, April 3-6, Passau, Germany Conference in Honor of the 60th Birthday of Volker Weispfenning, Books on Demand. C. Herzeel, editor. Celebrating the 50th Anniversary of Lisp (Nashville, Tennessee, October 20 - 20, 2008). LISP50. ACM, New York, NY. The book discusses BBN-LISP (Interlisp), the Tenex operating system, and much more. Volumes I and II (April-May 1987 - January-June 1989). "Community-supported" with free subscriptions and sponsorship by IBM, INRIA, Xerox PARC, MCC, Texas Instruments, Digital Equipment Corporation, Mitre Corporation, ACM SIGPLAN, Sun Microsystems, and Lucid, Inc.
Volume III Issue 1 (July 1989) through Volume VIII Issue 2 (May-August 1995). Technical publication of ACM SIGPLAN. John McCarthy. Talk on LISP History. [Audio recording?] M.I.T., 1974, Massachusetts Institute of Technology, Cambridge, Massachusetts. Videos available from Franz Inc.? Includes many documents, source code, and a reenactment of the 1974 version of the Stanford Artificial Intelligence Laboratory timesharing system.